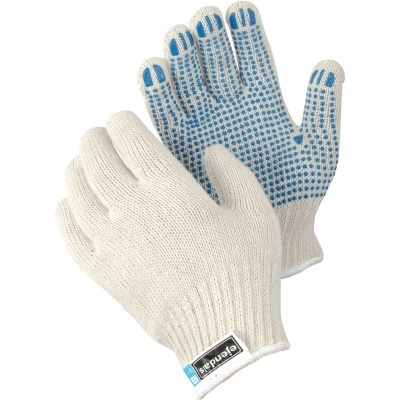 Suitable for a variety of light handling work, the Ejendals Tegera 4630 PVC Dot Grip Gloves are flexible and comfortable to wear, with a breathable cotton/polyester liner. Their dotted palm pattern provides improved grip, helping to ensure effective handling. The Ejendals Tegera 4630 are designated Category I gloves, meaning they have a simple design which is suitable for minimal risks only. The Ejendals Tegera 4630 are supplied in two different sizes. Please measure the circumference of your hand around the knuckles (excluding the thumb) with your hand open and your fingers together, and the length of your hand from the tip of your middle finger to your wrist. 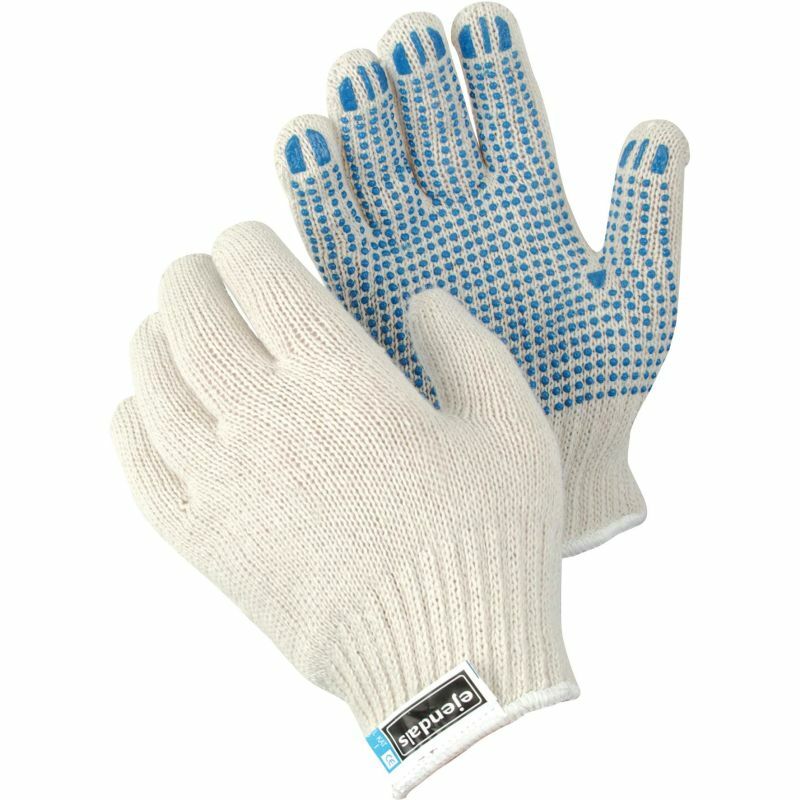 Please note the Ejendals Tegera 4630 are light handling gloves that are designed for a close fit.